This is a Complete Glass Dome replacement set. It includes all the parts from the collar to the dome. 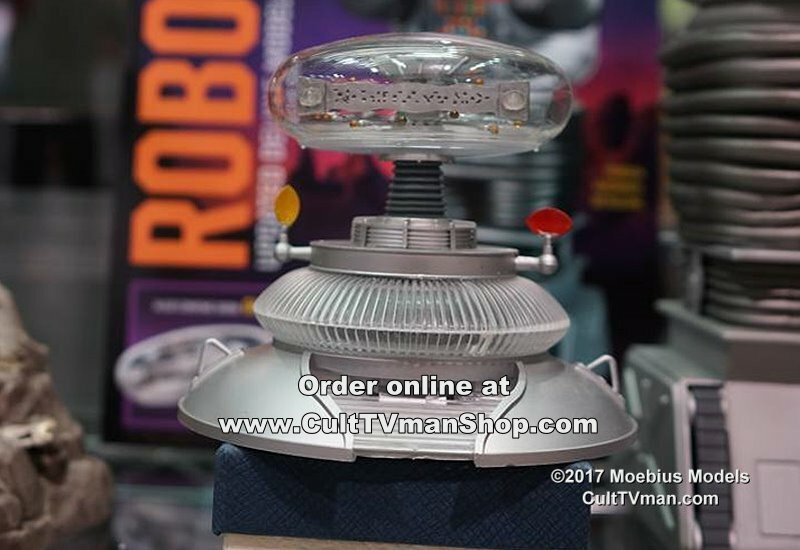 It is intended for people that have already built the kit and want to replace the plastic dome with the glass dome. 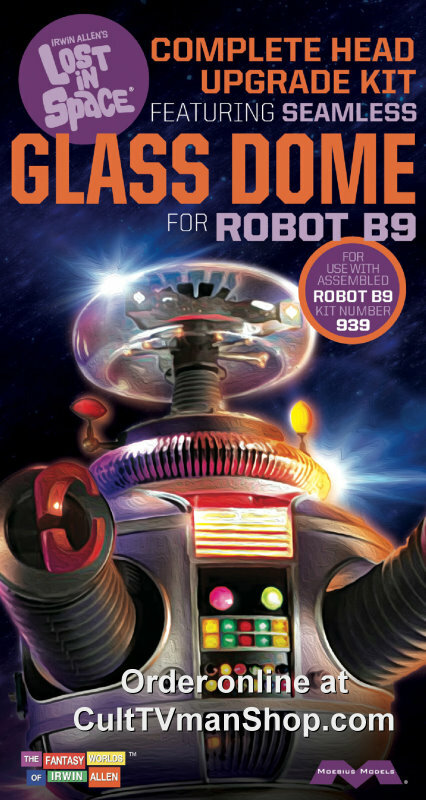 Just pop the top of your Robot and you can build the new unit with the glass dome. This does not include the complete Robot. 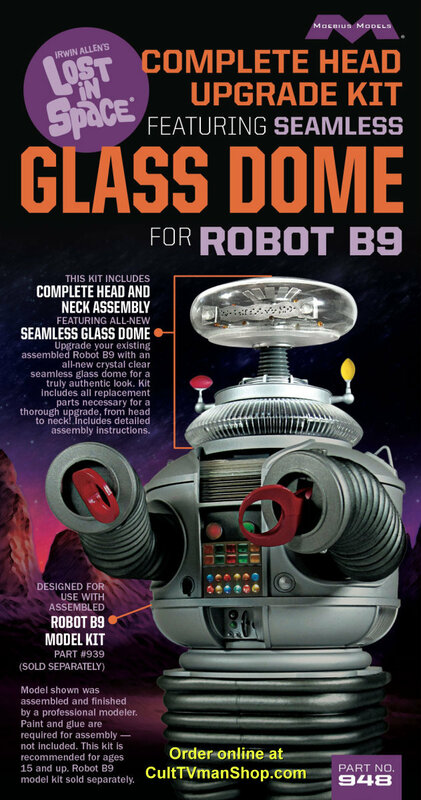 It is just the glass dome, and all the plastic parts from the collar up.